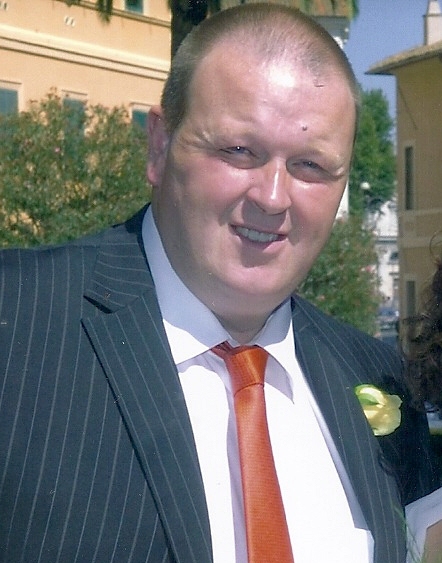 It was with great sadness the people of Castleblayney and Monaghan woke this morning to hear the death of Stephen Marron following an incident on the Main Street in Blayney last night the 27th of November. Stephen was a life long member of the Castleblayney Hurling Club. As a player he won a County Senior Hurling Championship medal in 1992. He also was club Treasurer of the club for 8 years like his father Frank who held the position for 26 years. When the Faughs ran bingo in the Glencarn Stephen ran the shop for the hurling club and for many years collected the pools also. In recent years while not as involved he still got great joy at the club capturing the Ulster JHC for a 3rd time in dramatic fashion in Armagh at the beginning of the month. He also played underage football with Oram and was a member of the 1988 minor winning St. Dympna’s Cup panel. However in wider GAA circles Stephen was known as the Kit man for both club and County. This was a position he held when Monaghan Hurlers captured the Junior All Ireland in 1997. His Mum Josie helped with the washing of the jerseys in the Crescent. He continued doing this for many years up until recently and also at times helped out the underage football squads when the need arose. He was kitman for the Co. Minor Foootballers when they captured the Ulster double in 2013. 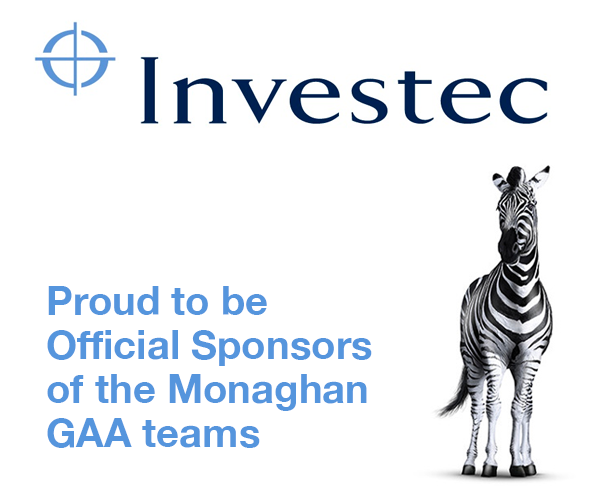 At this point Monaghan GAA would like to offer it’s sympathy to his wife Helen, 2 children, mother and father Frank and Josie and sisters Elizabeth and Maureen at this tough time. Ar dheis Dé go raibh a anam dílis.